Welcome to our website. The attorneys of Baxter & Baxter, LLP, are dedicated advocates for consumers. Baxter & Baxter, LLP, is a Pacific Northwest consumer protection and bankruptcy law firm with offices in Oregon and Washington. 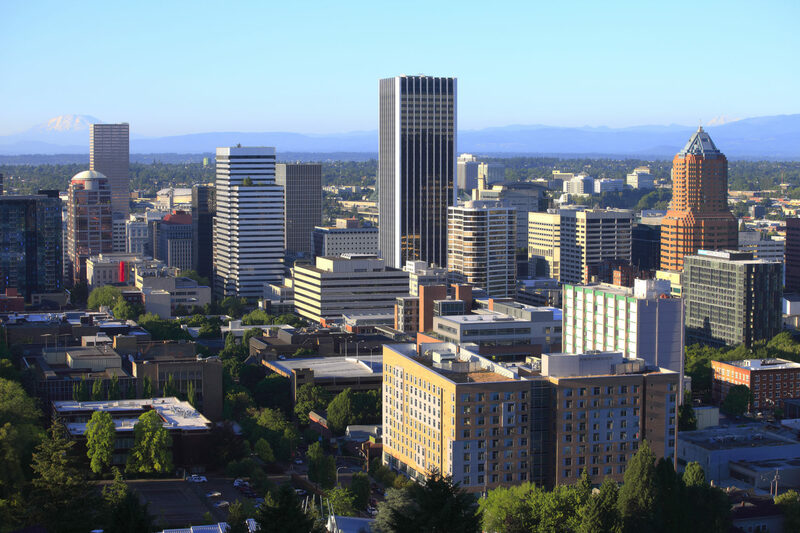 While the lawyers of Baxter & Baxter, LLP are licensed in Oregon and Washington only, we co-counsel with outstanding local attorneys in all fifty states. Our mission of committed and zealous consumer advocacy is unrivaled, and our track record of excellence and professionalism is recognized nationwide. Call (503) 297-9031 for a free initial consultation. *Verdicts not intended to be representative or predictive. Outcomes vary based upon specific circumstances of each case. The Consumer Litigation Group represents consumers on a contingent basis. We don’t get paid a fee unless there is a recovery or result in your favor. >> Click here for Access Hope bankruptcy credit counseling. Use Attorney Code 191F25D. If you have not signed a Retainer Agreement with Baxter & Baxter, LLP, this firm does not represent you. You should not assume an attorney-client relationship exists. Nothing in the information or materials available on or accessed from this website, including any exchange of information through this website, creates an attorney-client relationship. Do not send any confidential or privileged information to Baxter & Baxter, LLP, until you establish such a relationship.